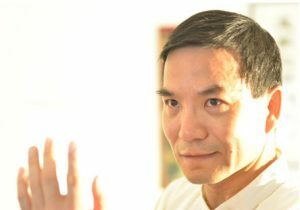 During 2016, IWCO continued our mission to preserve and develop the traditional techniques of Wing Chun and promulgate this art internationally. Our arms have been extended to the Central and South America. Schools and study groups were opened in Argentina, Colombia and Mexico. Apart from this, a school was opened in a former Soviet Union country, Uzbekistan as well. Potential regions to open school are Brazil, USA, Spain and Nepal. Among all the schools, the IWCO – Iran has made significant strides. It has schools located in 9 cities with circa 400 students across Iran at the moment. 2016 was the fourth year IWCO held the world Wing Chun championship in St Petersburg, Russia. This year we faced some unexpected problems, but with the calmness and risk management capability of our team, the event was completed with a lot of success eventually. 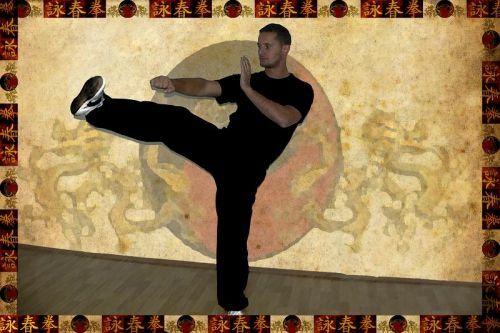 IWCO’s athletes from Hong Kong, Italy and Russia attained excellent results in the 4th World Wing Chun Competition 2016 held by the World Wing Chun Union in Hong Kong October this year. 27 medals (12 gold, 8 silver and 7 bronze) were awarded to us. We continued to hold national competitions, seminars, workshops, grading examinations and summer/winter camps during the year in different regions and schools as usual. Lastly, I would like to express my sincere gratitude to all of you. Our success would not have been possible without your support. I want to wish all students, grand students and instructors of our IWCO family a very happy New Year/festivities. It has been my pleasure and honour teaching and training with you. I am looking forward to continuing our journey together in 2017. « Leave the politics out!